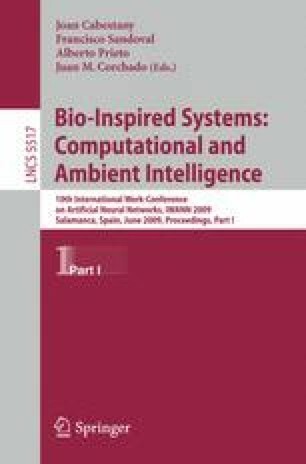 This work introduces SymbPar, a parallel meta-evolutionary algorithm designed to build Radial Basis Function Networks minimizing the number of parameters needed to be set by hand. Parallelization is implemented using independent agents to evaluate every individual. Experiments over classifications problems show that the new method drastically reduces the time took by sequential algorithms, while maintaining the generalization capabilities and sizes of the nets it builds.